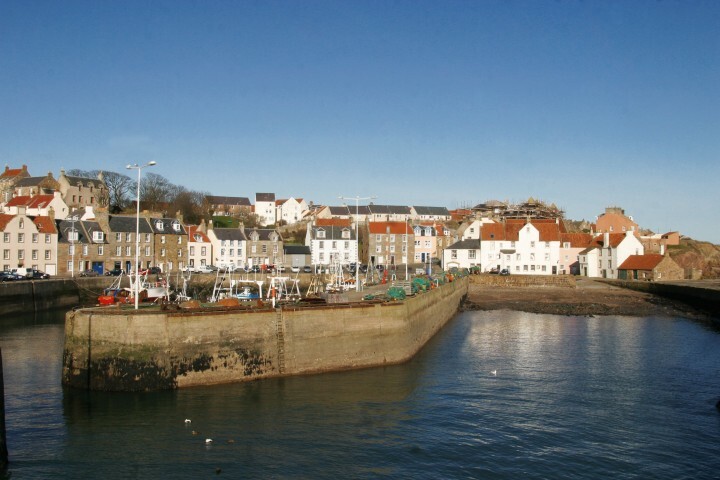 A bustling town, Pittenweem is an active port and has a fish market every morning, plenty of shops to browse in, and a good selection of pubs and restaurants. Visitors flock to enjoy the lively atmosphere and traditional charm of the place, and its houses with the Dutch style crow-stepped gables. 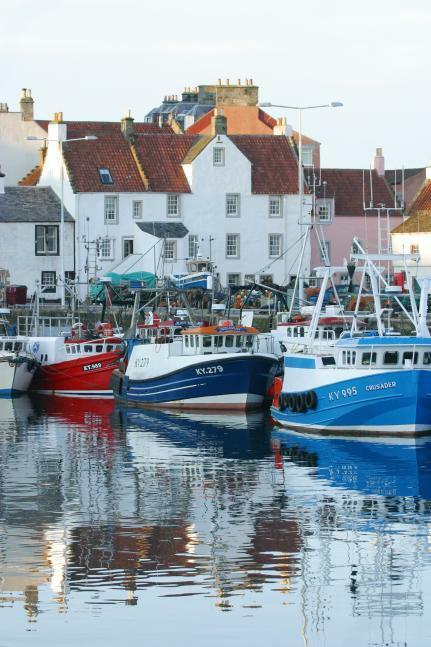 The Pittenweem Arts Festival brings resident artists together to offer exhibitions, workshops, performances, talks and children’s events, all related to the arts. 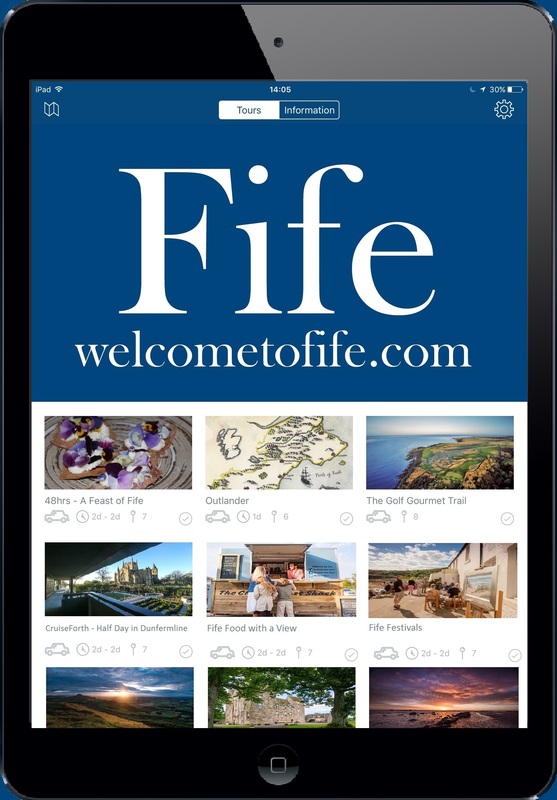 It is highly respected in Scotland and further afield. This is mainly a commercial fishing harbour. 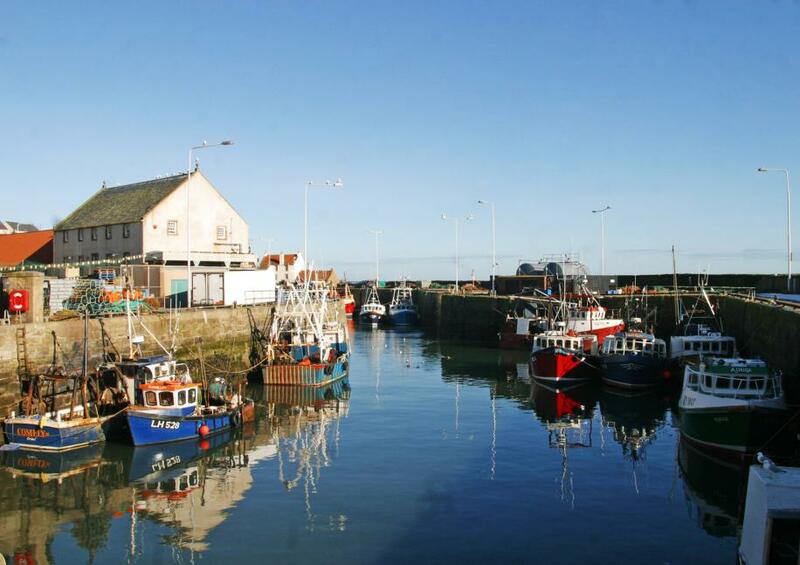 Contact the Harbour Master for dues and rates.